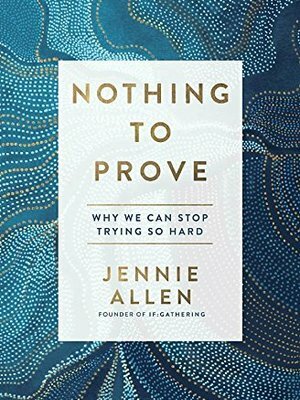 Jennie Allen is an award- winning and bestselling author of Anything and Restless, as well as the Bible studies Stuck, Chase, and Restless. 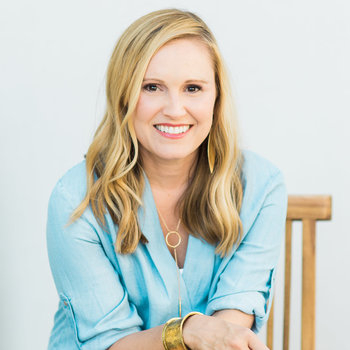 The founder and visionary for the IF: Gathering, she is a passionate leader following God's call on her life to catalyze a generation of women to live what they believe. 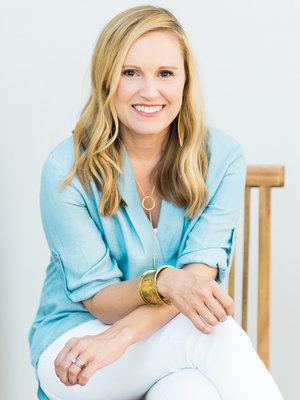 Jennie has a master's in Biblical studies from Dallas Theological Seminary and lives in Austin, Texas, with her husband, Zac and their four children. A call to following the Lord's obedience even when the call seems crazy that He is asking you to. Running the Race that the Lord has called you to and living out of the gifting he has given you.